The news of Chevrolet brand exiting India has left many of the automobile enthisiasts dissapointed. 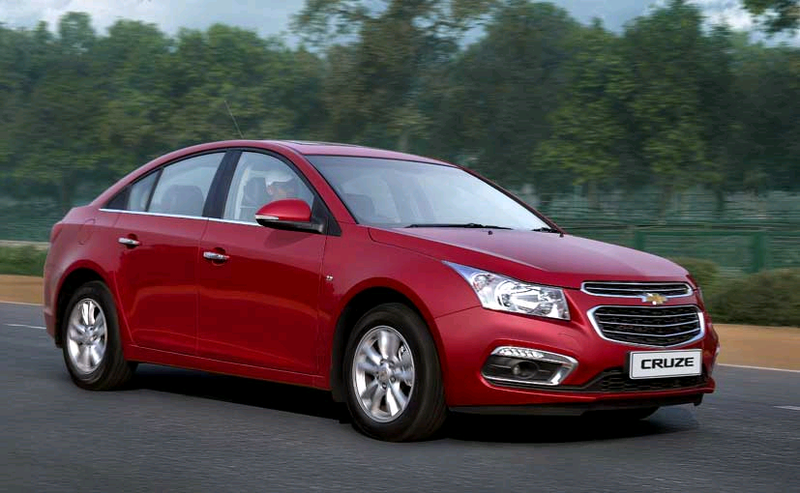 Although the Chevrolet Cruze models have been doing quite well for the company in the global market, same cannot be said for India. The model already came up with a facelift in 2017 and saw INR 86,000 reduction in it's price. The model also saw an early price cut of INR 2.45 lakhs in the top end variant as an year end offer. GM wanted to pitch Cruze as their best selling product but failed to do so despite discounts. And Chevrolet is almost ready to exist the market but the dealers are leaving no stones unturned to get their products to sale through the last phase. As of now only two variant of the Chevrolet Cruze, Diesel and Diesel Automatic is available for sale in the market. In some selective dealerships, the model is available for heavy discounts going upto INR 4 lakhs. Which means that you can buy a Chevrolet Cruze Diesel for INR 9.99 lakhs (ex-showroom) and at a price of INR 10.99 lakhs ( ex-showroom) for the Diesel automatic make. ( both prices New Delhi ).